For Sale: Affordable New Construction! 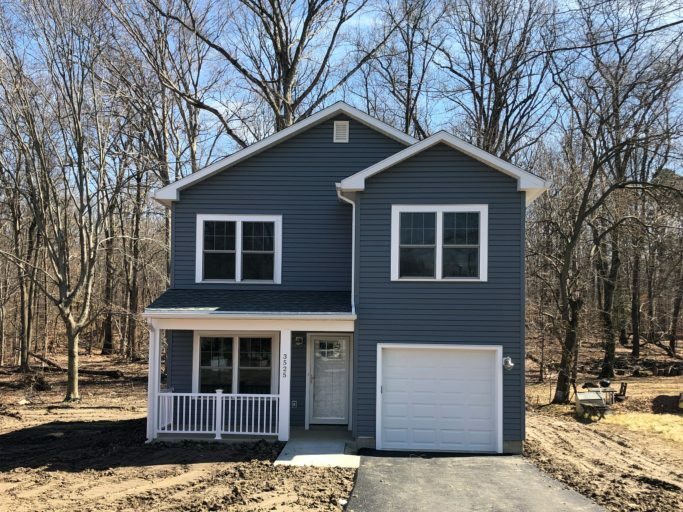 - Arundel Community Development Services, Inc.
You are here: Home / Home Featured / For Sale: Affordable New Construction! For Sale: Affordable New Construction! Beautiful new construction in the historic Bacontown Community of Laurel, Maryland in Anne Arundel County. This home features three bedrooms, two and half bathrooms plus a den/office/laundry room. Open floor plan with gorgeous gray wood-look laminate flooring, new carpet and ceramic tile, caledonia granite and EnergyStar appliances. Washer/dryer hookups located on bedroom level. One car garage, asphalt driveway and concrete patio. Home backs to woods! Close to shopping centers and restaurants. Easy commute! $375,000 purchase price. Mortgage assistance may be available for qualified buyers through the ACDS Mortgage Assistance Program! Contact Sherry Williams at 410-222-3951 or swilliams@acdsinc.org for more information.